The first in the DC Nina Foster series, this fast-paced crime debut by police insider Lisa Cutts takes us to the heart of the Major Incident Room and introduces a gutsy new heroine to the crime scene. Following a frenzied stabbing DC Nina Foster is drafted into her first murder investigation. With DCI Stan McGuire as her mentor and John (‘Wingsy’) Wing as her partner, she thrives on the pace and banter that go with the job. As the body count increases and the force’s biggest-ever manhunt gets underway, Nina is determined to find the murderer. But when the story of her own traumatic childhood comes to light – a past she’s worked hard to hide – her job, her peace of mind and her safety are all in danger. 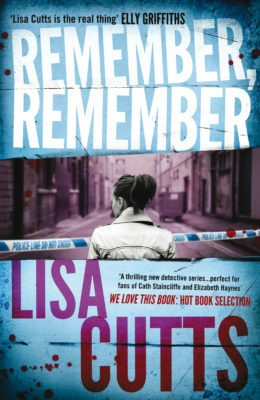 Lisa Cutts is also the author of Remember, Remember (Myriad, 2014). Nina Foster is such an enjoyable female character, with humorous wit and strong loyalties... The ending was intense and left me wanting more... A fantastic read. A thoroughly enjoyable and fast-paced, imaginative read... 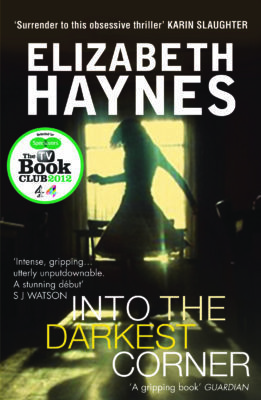 If you are a fan of crime fiction then this is not to be missed. I absolutely love, love, love this book. Lisa’s first hand knowledge of police procedures provides an insight into a murder investigation that other authors simply do not understand. Lisa Cutts is one talented lady – combining her day job as a police officer with writing an action-packed crime novel... a gripping tale that’ll keep you guessing to the end. If this debut is anything to go by, the world is one very talented mystery author richer. A great achievement for a first novel and moves along at a cracking pace, written with humour and understanding of team work. It is a fantastic debut! A book you'll read again - you might know the name of the villain, but you'll read for the pleasure of seeing how it was all done. Nina is flawed, but this makes her interesting as a result. She feels like a real person... a really interesting debut novel and I look forward to reading more from Lisa Cutts. Fast and well paced... Never Forget will appeal to fans who want to know more about the reality of crime investigation, and is perfect for fans of Cath Staincliffe and Elizabeth Haynes. Written in a way that allows you to interpret the clues and follow the trail alongside our main protagonists, with some surprising twists and turns along the way to keep you on your toes, it was a thoroughly enjoyable and fast-paced, imaginative read... If you are a fan of crime fiction then this is not to be missed. I absolutely love, love, love this book. Lisa’s first hand knowledge of police procedures provides an insight into a murder investigation that other authors simply do not understand and therefore cannot convey in their own books. It is clear that everything that happened in the book could actually happen in a real life murder investigation and this makes the storyline ever more realistic. 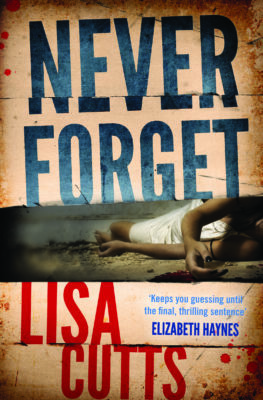 With the ability to create suspense and with tension woven in every chapter, Lisa has written a magnificent book... The ultimate thrilling twist to the book was the cliff hanger at the end of the final chapter which left me open mouthed and desperate to read Lisa’s next book as soon as possible. Lisa Cutts is one talented lady – combining her day job as a police officer with writing an action-packed crime novel. And boy has she done it well ... a gripping tale that’ll keep you guessing to the end. It is wonderful to find a new series with an interesting and realistic protagonist, a well written story and a complex and well executed mystery. I’m going to keep an eye out for future Nina Foster mysteries. 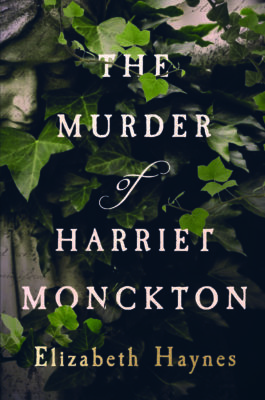 If this debut is anything to go by, the world is one very talented mystery author richer. This is a great achievement for a first novel and moves along at a cracking pace, written with humour and understanding of team work. Lisa Cutts [delivers] a good story that stays true to the way that it really happens. 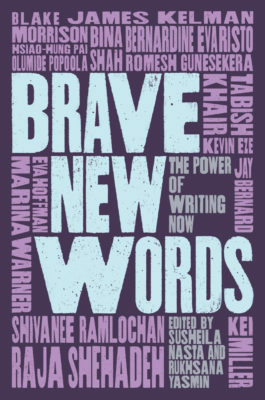 Very pacy: short chapters and rapid changes of scene keep you on your toes. It is a book you'll read again - you might know the name of the villain, but you'll read for the pleasure of seeing how it was all done. Fortunately too it's the first book in a planned series and I'm looking forward to seeing how Cutts develops. Nina is flawed, but this makes her interesting as a result. She feels like a real person, with her bad relationships, her liking for a glass, or two, or more of wine and her interesting approach to the men in her life and in her job. This is a really interesting debut novel and I look forward to reading more from Lisa Cutts. The first in a thrilling new detective series from a British author who is an experienced and serving police officer. The action is fast and well paced, the characters interesting and believable and the story telling is gripping. 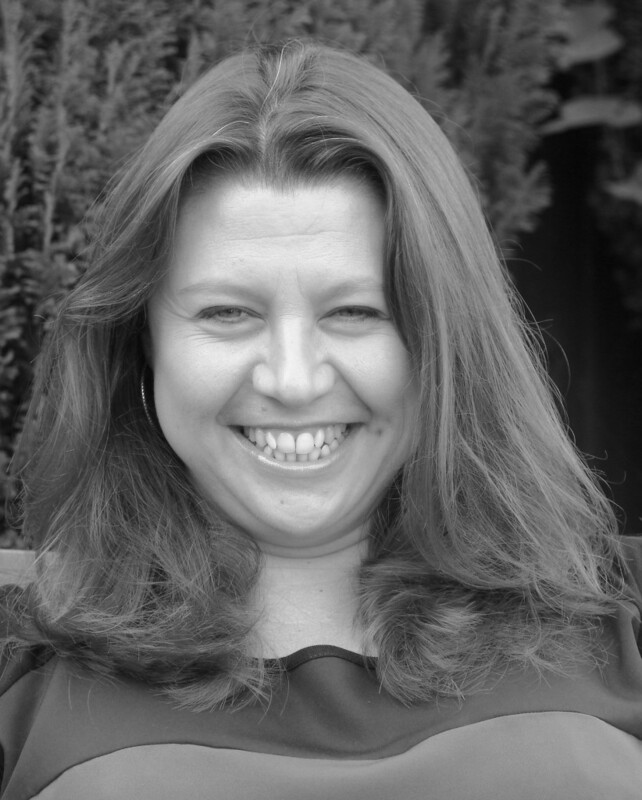 Lisa Cutts is a talented writer and brings to life the reality of the Major Incident Room, the witty banter, the relentless paperwork and the genuine hard graft of real policing. DC Nina Foster is a great character – fond of drink and often a disaster on the romance front, she proves herself a worthy heroine. 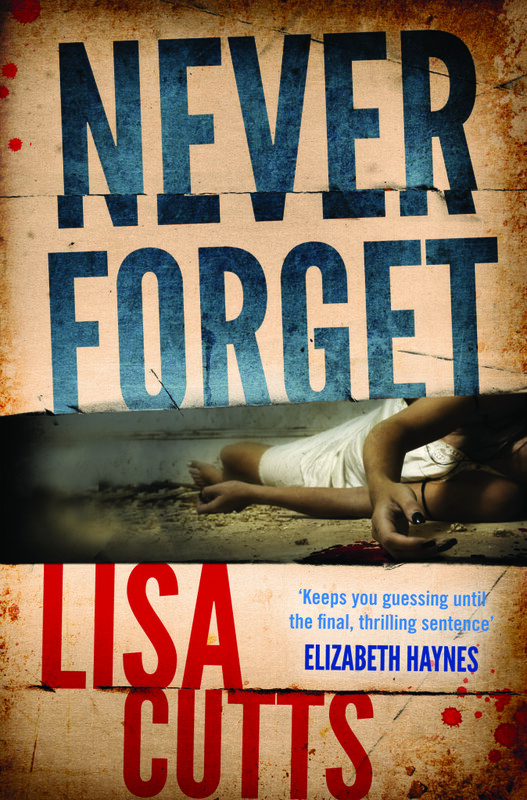 Never Forget will appeal to fans who want to know more about the reality of crime investigation, and is perfect for fans of Cath Staincliffe and Elizabeth Haynes.